Topics: Best Buy stops selling CD’s, Nicki Minaj slides into some DM’s, Ja Rule & Ashanti are dropping an album for the culture, Lebron James heads to the Lakers + we got album reviews for Freddie Gibbs, Teyana Taylor and Drake. What it dew Trillions! 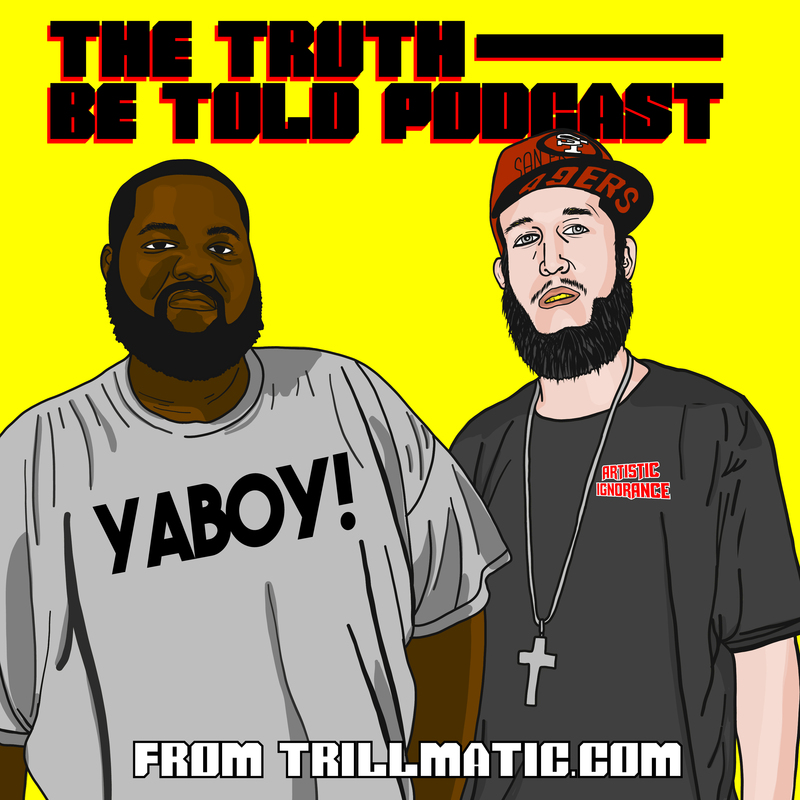 Back again with episode 121 of the Truth Be Told Podcast from Trillmatic.com hosted by Riffa & Bigg UU from Killeen. Thanks for supporting your favorite Hip Hop podcast! Be sure to leave a 5 star review! We kick this episode off with a rant from Bigg UU against Apple, the iPhone and the Apple Podcast app. Is it time we get rid of Tim Cook? (9:40) Best Buy is no longer going to carry compact discs aka CDs. We also talk about a few other companies dying out. (16:20) Joe Jackson passed away and it had us asking whether or not his abuse helped or hurt the Jackson Family. (21:21) Ja Rule and Ashanti are releasing a new album for the culture but is it too late? (23:50) C-Murder aka C-Miller might be get released soon from prison as a couple witnesses have recanted their statements. Is No Limit making a comeback? (28:30) Nicki Minaj responded to a writer in her DM’s who tweeted an opinion about Nicki. The response was crazy and may have gotten the writer fired. Does this help or hurt Nicki Minaj? (37:20) Lebron James is headed to the Los Angeles Lakers but is Riffa rejoicing? Are any Lakers fans rejoicing?